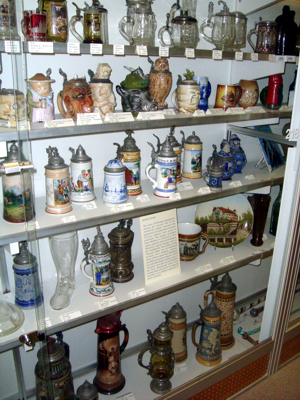 Stein Collectors International | Stein Collectors International is a non-profit, member owned and operated organization dedicated to advancing the state of knowledge and the appreciation of beer steins and other drinking vessels. The Reading Room of this site contains a large selection of articles authored by our members. This month we draw your attention to a selection of articles which will be useful for all collectors, but especially for those who have not been collecting long. The image above provides a link to the most recent in a series of short articles begun in 1999 as the Stein of the Month. Since that time almost two hundred articles have been published. Click here to see a visual index of the entire series of articles. There’s every likelihood that one or more of them will immediately grab your interest! 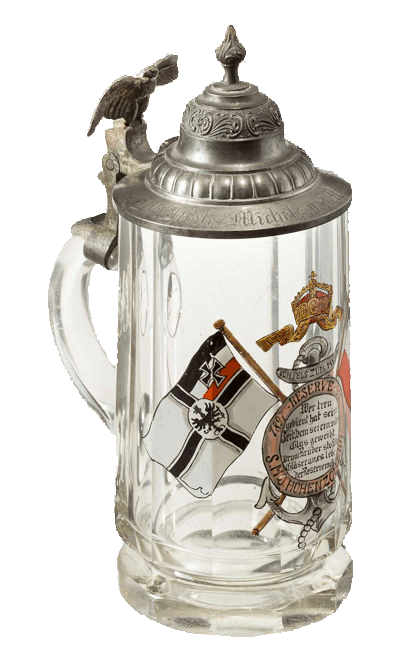 Do you have an interesting stein you could write about? All Featured Stein articles are provided by our members. They don’t need to be scholarly or lengthy, just interesting. We are currently in need of articles for 2019. Send text and photos by email to the webmaster. SteinTalk is a forum for people seeking answers to questions about steins. 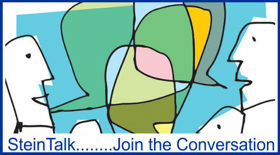 It’s a great way to exchange information and opinions with knowledgeable collectors! 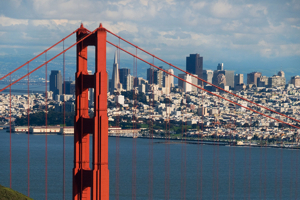 SCI’s annual convention will be held in San Francisco in 2019. An optional early-bird City tour will be available on August 28, and the following day attendees will enjoy a stein auction conducted by Ron Fox. Attendees will enjoy viewing the Bill Floyd collection on either August 28 or 29, and the collection of Les Paul on August 30.The convention hotel is the DoubleTree by Hilton in Burlingame, CA. A buffet breakfast will be provided each day of the convention. The convention will conclude Sunday evening with German Night in the DoubleTree Hotel. This will be your opportunity to put on your Lederhosen and Dirndls and enjoy a live German band. Eight roundtables will address a variety of additional topics. Click the title or the image for more information and to register. A non-profit member-owned research and hobby group dedicated to enriching the knowledge of our fellow collectors. 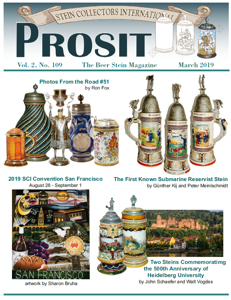 Our journal, Prosit, featuring original material researched and reported by our members, is published four times a year.